Follow Edgars Miškins and others on ArtLords. 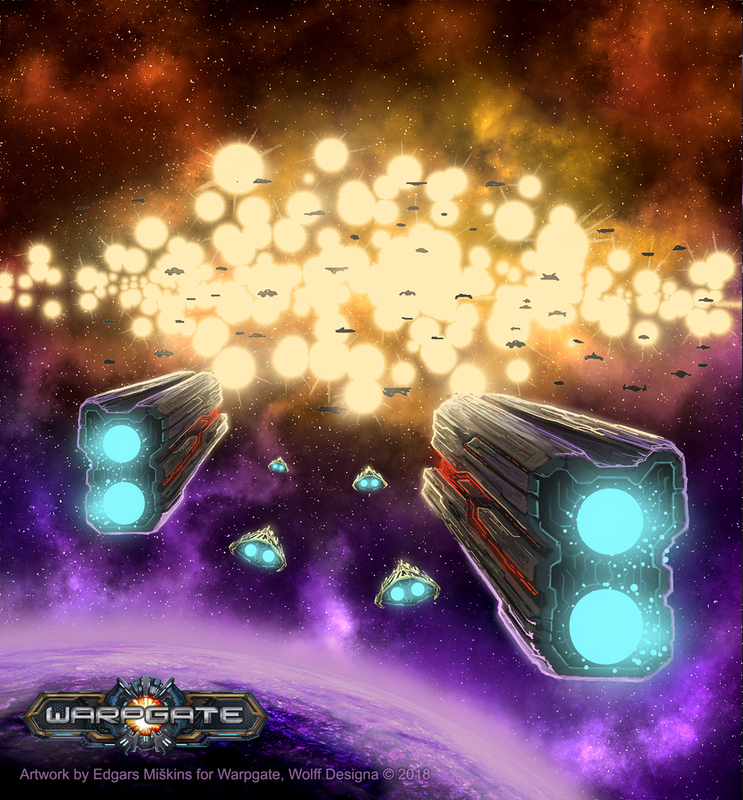 I did some artwork for a board game called "Warpgate" while working as an artist for Wolff Designa. 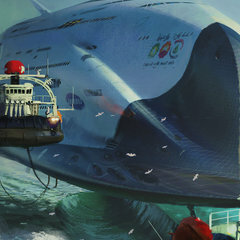 This is a board game card illustration.